NBA is back. And so are the kicks. The NBA season started weeks ago, but it isn’t too late for Nike to celebrate the start of a new season with a set of fresh kicks from their top signature athletes – Lebron, Kobe and KD. 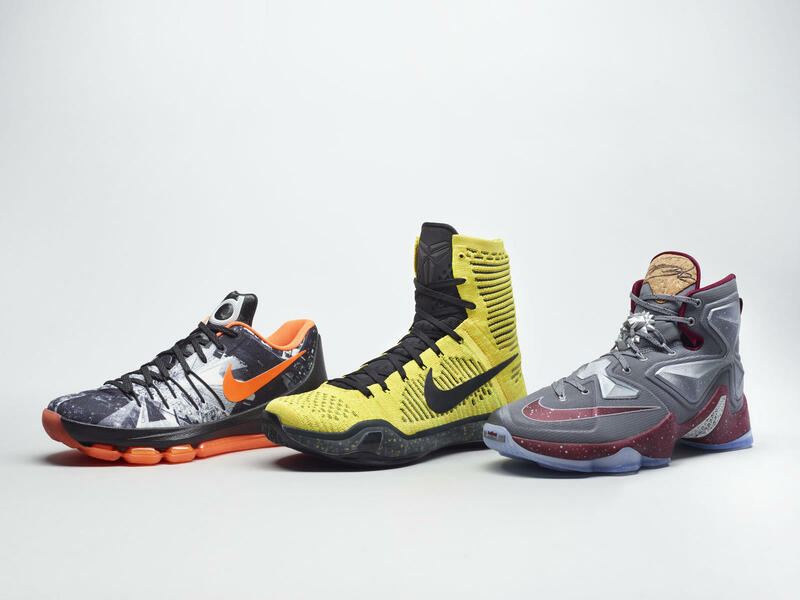 The Nike Basketball Opening Night Pack features the KD 8, Lebron 13 and the Kobe X Elite in three distinct looks and designs. Unfortunately, for Kobe and KD fans, their silhouettes won’t be dropping locally. 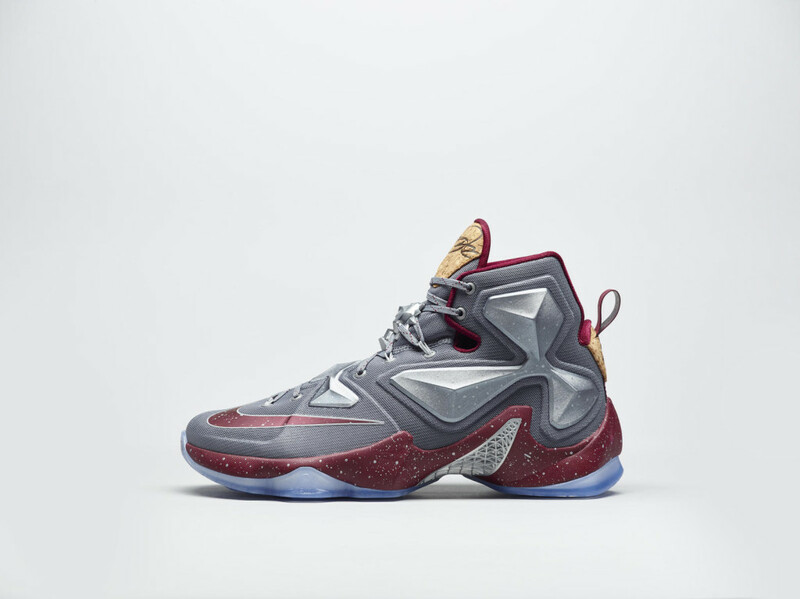 The Lebron 13 Opening Night, on the other hand, is available now at Titan so do check those out. Check out the photos below and read more about the stories behind each silhouette. James’s thirteenth shoe blends top performance benefits with creative narratives. The LEBRON 13 worn by James on opening night features Cleveland’s official team color, wine, and is accented with subtle cork details on the tongue and heel. The inspiration is expanded with a wine label-inspired graphic on the sockliner and wax detailing on the pull tab to finish off the shoe. A saturated yellow Flyknit upper distinguishes the KOBE X that Bryant wore in LA’s home opener. 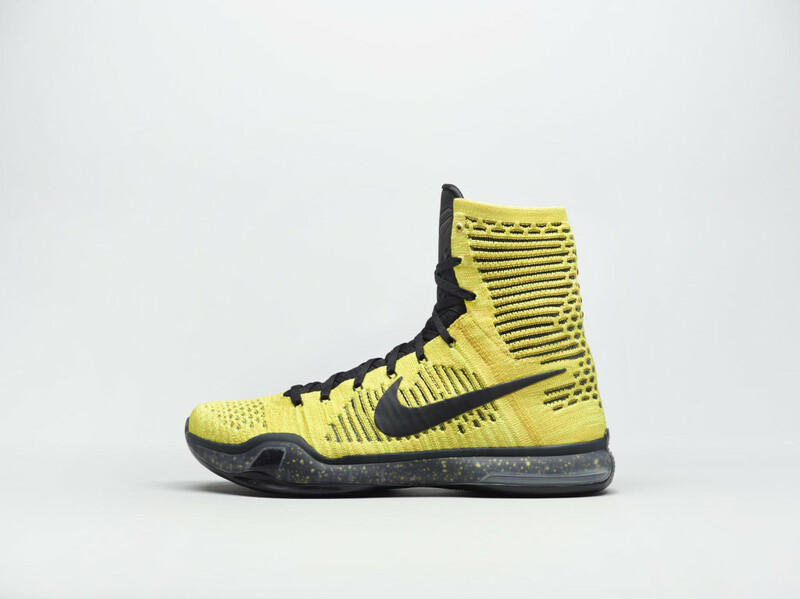 Groundbreaking innovation and vibrant color have been the KOBE Xtrademark since its unveiling. Durant’s opening night shoe pays tribute to his team and hometown via an intermixed skyline and city map graphic depicting Oklahoma City with DMV (Washington, D.C., Maryland and Virginia). 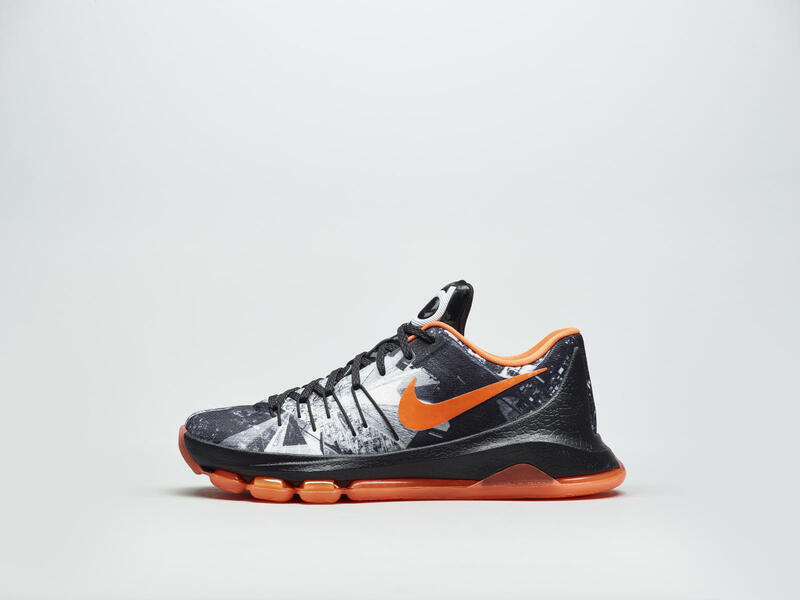 The black-and-white design showcases the versatility of the KD8 Flyweave upper, which can be sublimated with graphics. Will double check again. I was told it should be available already but will get confirmation. Good day sir. Do you have any update on this? Might have to pull the trigger on the 14k plus offer from sneaker_ph if titan doesn’t release the lebron 13 “cork”.